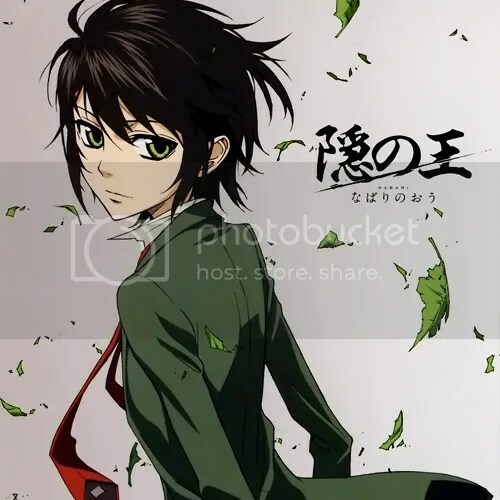 Nabari No Ou Series Review-ish. I heard a lot of good things about this one so I had high expectations but… I guess my expectations were too high that Nabari No Ou couldn’t meet them. Nevertheless, I enjoyed it.